Listed below are a group of quality Private Investigators covering the Lincolnshire area. They are a group of highly professional, discreet, expert Private Investigators. Area Covered: Waltham, Laceby, Stallingborough, Humberstone, Immingham. Area Covered: Nettleham, Saxilby, Skellingthorpe, Burton Walters, North Greetwell, Scampton, Bracebridge Heath. Area Covered: Bottesford, Althorpe, Winterton, Broughton, Ashby, Burton upon Stather. 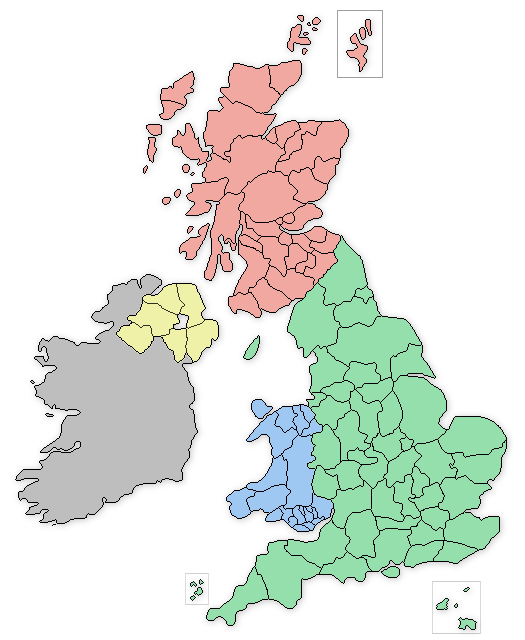 The Lincolnshire based private detectives offer a wide range of serivces that include: Vehicle Tracking in Lincolnshire, Covert Surveillance in Lincolnshire, Be-bugging and Listening devices in Lincolnshire, Phone and Computer Forensics in Lincolnshire, Process Serving in Lincolnshire, Employee and Staff Investigations in Lincolnshire.